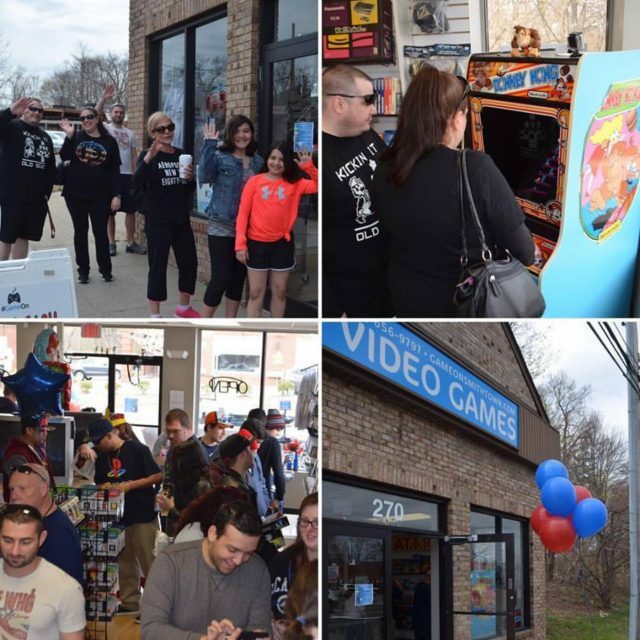 Our Smithtown Location is NOW OPEN! 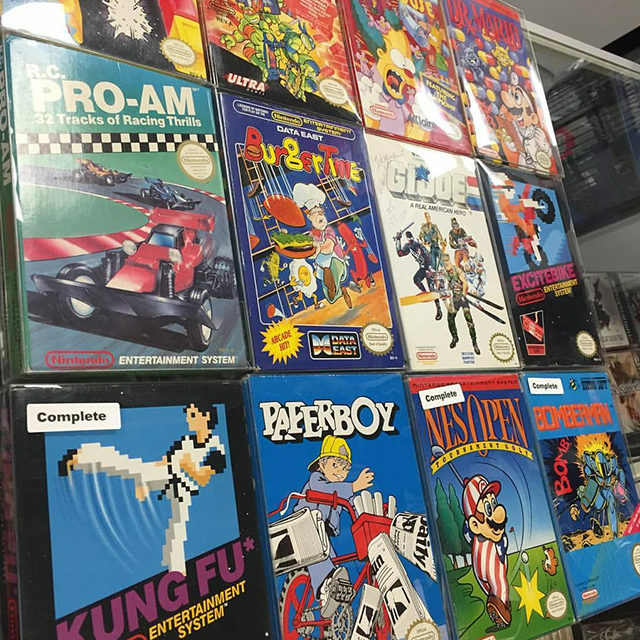 New Nintendo NES Games in stock! Our NES inventory just received a healthy boost! Come check out all the new titles that just came in. 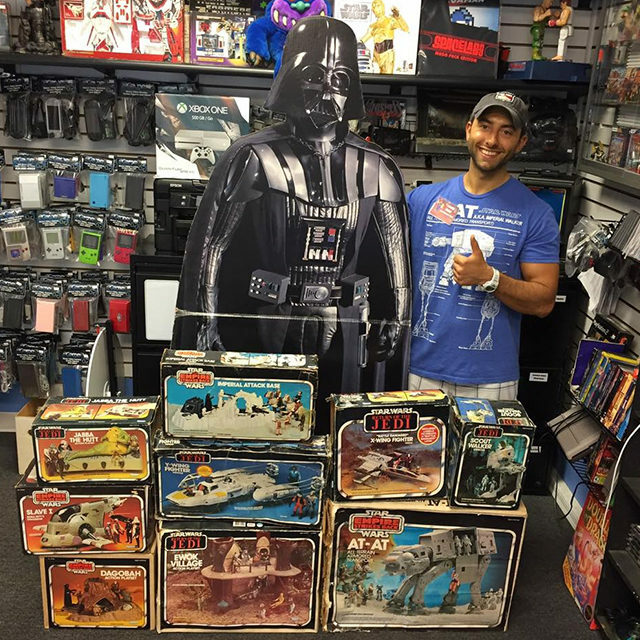 Labor Day Special: $10 off any purchase over $50! Take $10 off any purchase of $50 or more this labor day weekend! 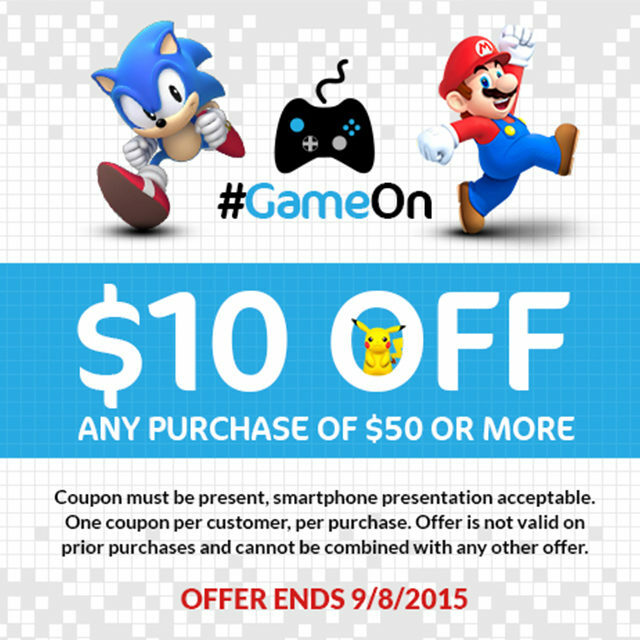 Hurry in to GameOn today for this great deal!